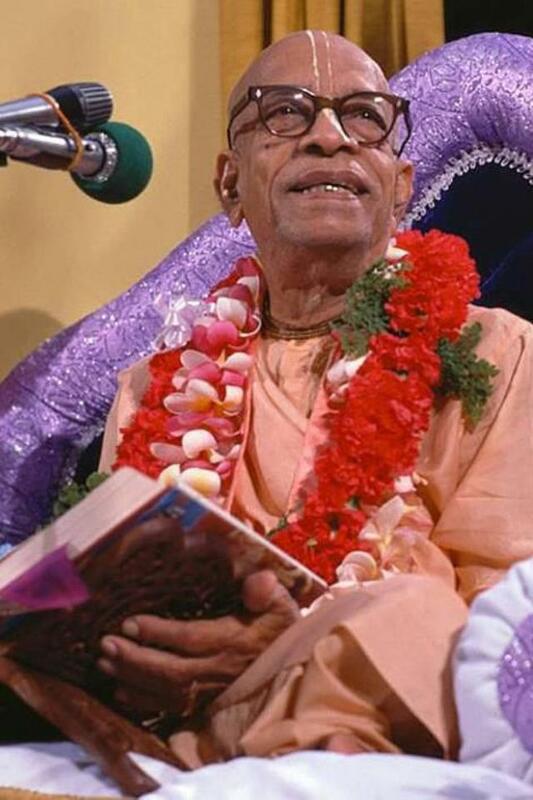 Prabhupada: I have given you charge of this BBT, millions of dollars you are dealing, but it is not for your misuse. As soon as you misuse, that is your responsibility. Ramesvara: Yes, but he says but still, you’ll know that I’m going to misuse it. Prabhupada: No. That Krsna knows, when something charge is given. But because you are independent, I know that “Ramesvara is very good boy; let him be in charge.” But you can misuse at any moment, because you have got independence. You can misuse at any moment. At that time your position is different. This very important snippet is from a missing audio exchange, from a not properly (actually cutout) transcribed morning walk conversation. (That´s another issue in itself). So the conclusion MUST be that the above two arguments for the continued post-samadhi editing of Jayadvaita Swami & Co. are CONDITIONAL. They are NOT absolute green lights from Srila Prabhupada to Jayadvaita Maharaj, at all. PS: Instead of the missing audio, there is ANOTHER audio, which is also very interesting, but not transcribed. Check it out. 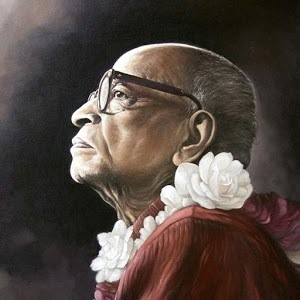 This entry was posted in All posts, BBTI, Bhakta Torben Nielsen, Direct quotes, No authorization, Prabhupada said, Ramesvara Dasa and tagged authorization, bbt, BBTI, debate, posthumous editing, prabhupada. Bookmark the permalink. I don’t see the other video. Which other video do you want to see? Srila Prabhupadas address may be person-specific, but the logic is universal. Whoever abuses their credit loses mandate. Common sense, really. Not paying close enough attention to the Editing of Srila Prabhupads books and HIS EXACT Instrutctions on this were Ignored,,The damage is done and the BBT and GBC Hold are the ONES responsible- for this Aparad to Srila Prabhupada. THEY ALONE CAN FIX IT ! Plus More = Devotees need to Speak Out !